Calling all foodies! Visa Wellington On A Plate is back From August 10 to 26… and we want you (and your BFF!) to be there. If you're a Visa cardholder, you and your bestie could be jetting off to Wellington for the ultimate foodie getaway, worth $2000. The prize includes flights for two to the culinary capital and two night’s accommodation at Grand Mercure Wellington. You’ll also score an epic Visa Wellington On a Plate experience with tickets to two of the Visa Festival Hub’s sold-out events. The hub will be hosting seven highly anticipated events and experiences throughout the festival with everything from over-the-top degustations to the chance to dine in a prison. As our lucky winner, you’ll get two passes to the aptly named Boogie And A Burger as well as two passes to the magical Mad Hatter’s Tea Party With A Twist. The deliciousness doesn’t end there! You’ll also get to devour the mouth-watering festival dishes and cocktails from Five Boroughs and Ombra. Is your tummy rumbling yet? To top things off, you’ll be sent home with a goodie bag of Wellington-made treats (share the chocolate with us?). Trust us when we say: it will be the best—and most delicious—weekend EVER. And if you don’t win our exclusive Visa cardholder competition—fear not! Visa Wellington On a Plate runs from August 10 to 26 with tickets still available to many events. Celebrating its tenth year, this year’s festival will be bigger and better than ever with a region-wide culinary takeover not. to. be. missed! 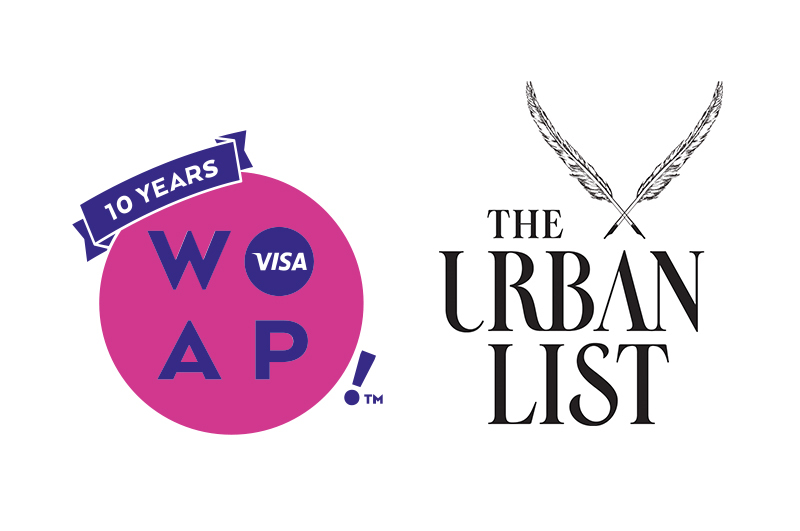 For more info about the festival (and unmissable Visa Festival Hub), click here. Want to be in to win the ultimate weekend at Visa Wellington On A Plate? Check out the full terms and conditions here, and fill out the form below to enter!